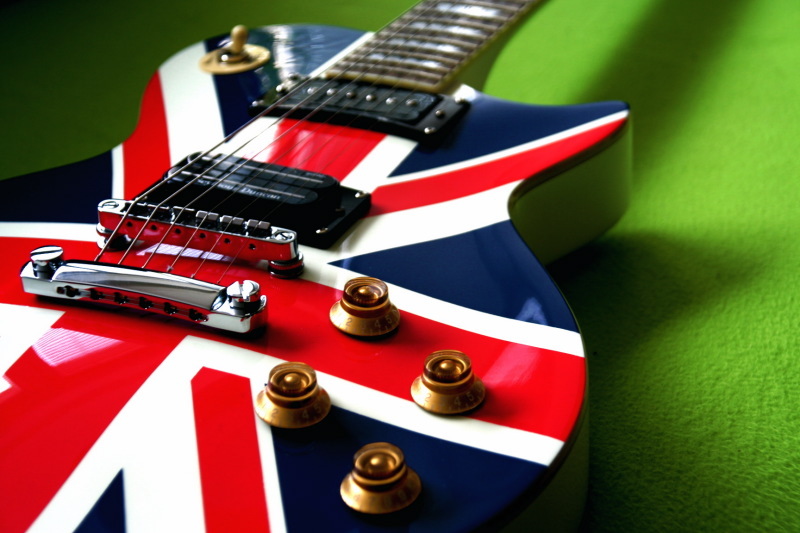 Music courses, Learn in English! Sonus Factory was founded with the intention of stimulating students to develop their own personal projects thanks to a complete musical education to allow them to choose their own artistic path. We are inspired by the anglo-american culture and music education and we crave to prepare professional musicians for the international music market. The training is highly personalised and focused on performance and implementation of the creative skills of the students. Therefore, students are asked, during their paths, to perform regularly in monthly gigs planned by SF in roman venues. We believe the artist must be well trained, unique and with the ability to express himself faithfully, able to master to the tools of music technology and perfect control of his instrument and stylistic styles. We offer a large range of music courses at all levels including one to one lessons, band oriented workshops, masterclasses and songwriting classes, studying with english speaking teachers. Thanks to our partnerships with UK Institutions we certify fully recognised courses from Lev 1 to Bachelor of Arts Degree in Popular Music and Music Production.